We love to create rich and attractive UIs of apps so we make use of Sencha Platform. The latest version of Sencha ExtJS 6 is a single platform, which can be used for both desktop and mobile application without having different code for different platform. Teclogiq provides all kinds of custom Sencha ExtJS development from simple to integrate Sencha ExtJS widget on an HTML page for Sencha ExtJS plugins development, or Sencha ExtJS development by creating a rich user interface completely Web-based Application using Sencha ExtJS. 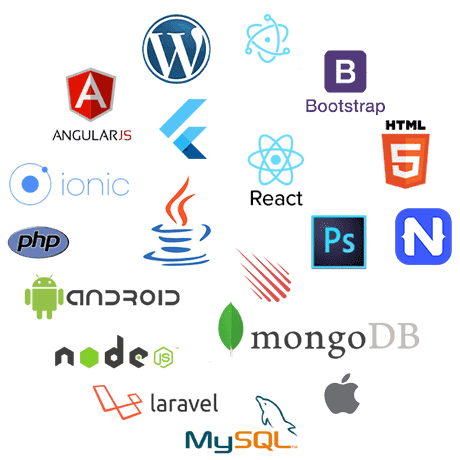 Developers of Teclogiq are curious to develop Web and Mobile applications that amaze you with their skills and expertise of Sencha ExtJS. Hire our developer to create robust and responsive web applications. Customizable Themes: Sencha ExtJS widgets are available in multiple out-of-the-box themes that are consistent across platforms. Sencha ExtJS Developers from Teclogiq? Usage of various smartphone in today's world makes it considerable that every business assure that their application is compatible with all major platforms like Android, iOS, Windows, etc. However, Sencha makes this possible, as it is one of the best cross-platform framework. 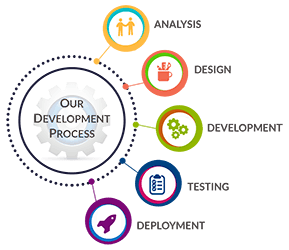 We develop an application that will give shape to your business ideas with our unmatched expertise in Sencha ExtJS Development. Our team of Sencha developers leverage the power of this framework to create highly responsive applications. Cross-platform compatibility to reach your audiences, irrespective of the platform of their mobile devices. 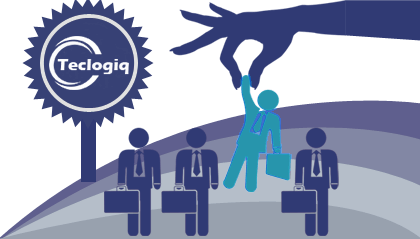 Teclogiq is top Sencha ExtJS Development Services Provider Company in India. We are specialized in providing secure, scalable and sustainable mobile applications. Hire Sencha ExtJS developers from Teclogiq to create high-performance and cross-platform mobile apps using Sencha development. We have flexible hiring models. You can hire Sencha ExtJS developer as per your project requirements i.e. Project based, Weekly and/or Monthly.